MALAYSIAN INTERNATIONAL FURNITURE FAIR REPORTS RECORD SALES AND MORE OVERSEAS BUYERS AT 2016 SHOW. 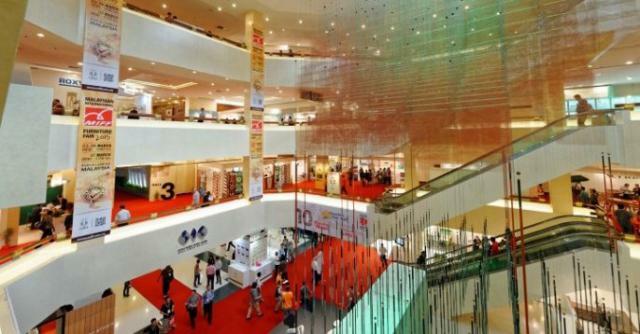 KUALA LUMPUR, Mar 31: The Malaysian International Furniture Fair (MIFF) achieved record sales of US$908 million and drew more overseas buyers including a strong number of first timers to its recent 2016 edition to lift off the Asia buying season. The annual show underscored its position as the leading industry show in Southeast Asia as it hosted 500 companies from 15 countries and regions, and welcomed nearly 20,000 trade visitors. The share of international buyers increased 3% to 5,340 with 30% attending the show for the first time from Mar 1 to 5 at Putra World Trade Centre (PWTC) and MATRADE Exhibition and Convention Centre (MECC). Show organiser, UBM Malaysia, recorded visitors from 130 countries and regions, marked by strong increase from Europe, North America, Far Asia and Australasia, and a steady turnout from neighbouring ASEAN countries, underlining the international reach and popularity of MIFF as a global sourcing centre and gateway to Southeast Asia. The optimistic and upbeat mood throughout the show boosted a 5% jump in orders, surpassing US$865 million last year and previous high of US$892 million of 2014. Buyers were kept busy by the array of new products and new collections at the show that has a reputation for unique value and quality. New attractions included the “Essence of Japan”, a cluster of Japanese companies led by industry name MITSUI Designtec Co Ltd, taking part for the first time in MIFF to penetrate the Southeast Asian market.